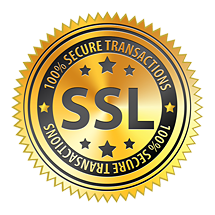 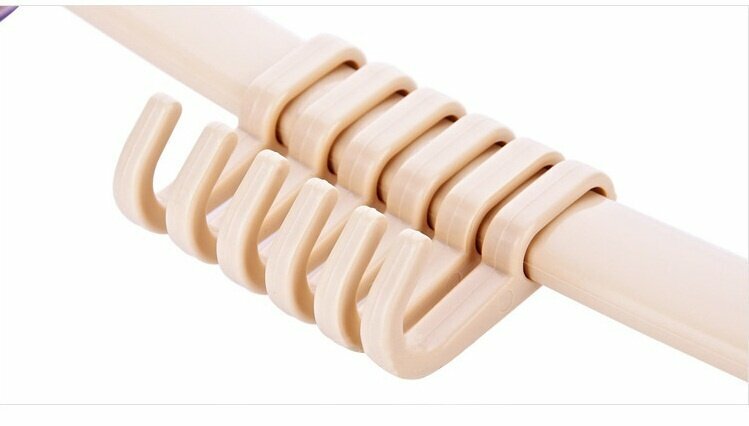 Beautiful and strong with perfect designed with high quality. 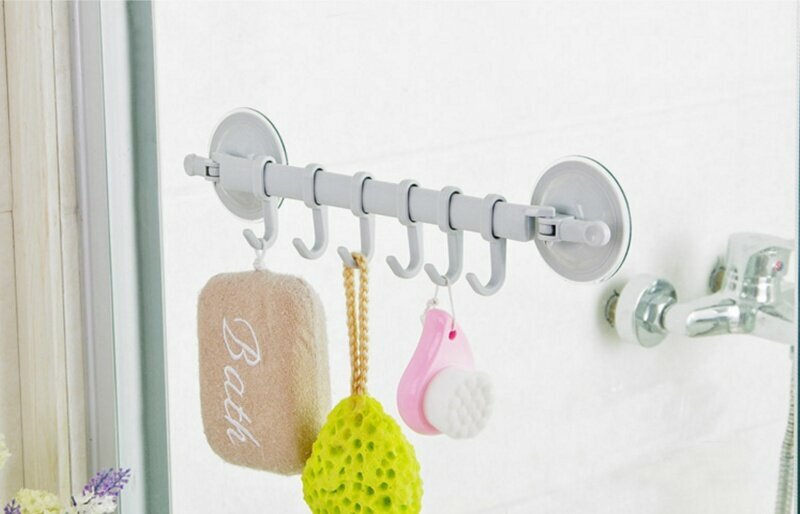 Strong and durable to keep your clothes, towel or other item dry. 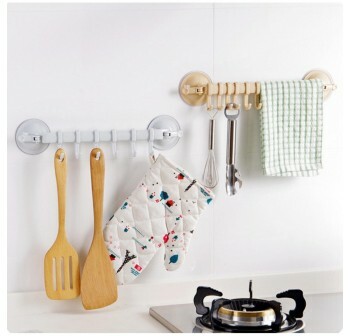 Suitable for home,hotel,sauna or homestay. 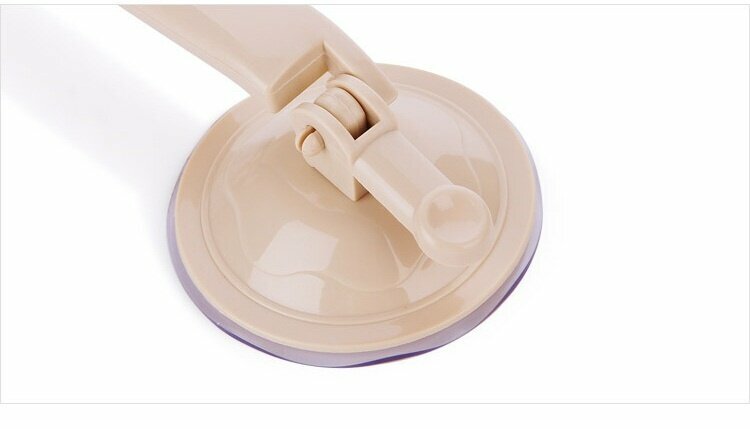 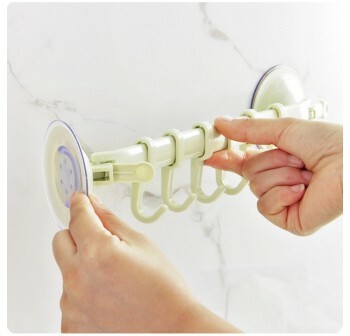 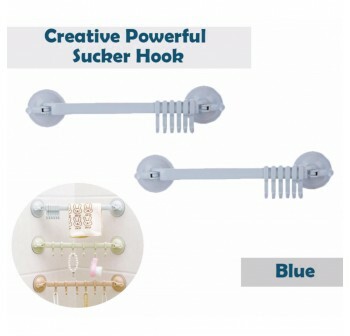 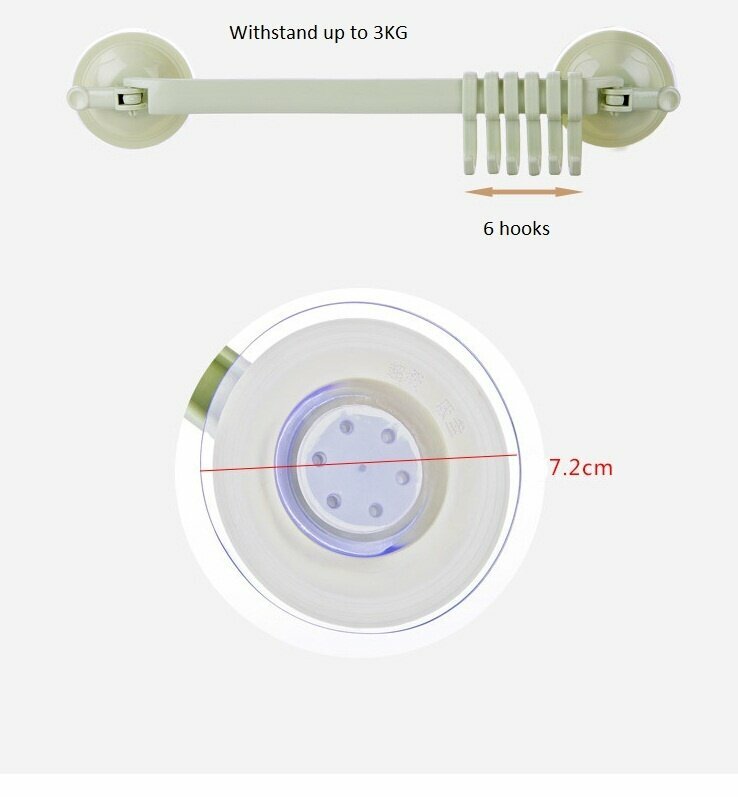 Anti-skid with beautiful wall hook that give rich look. 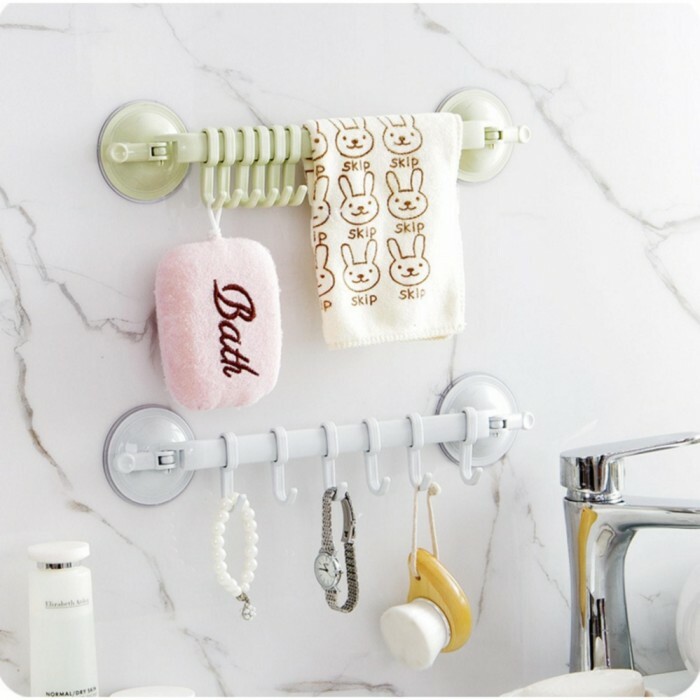 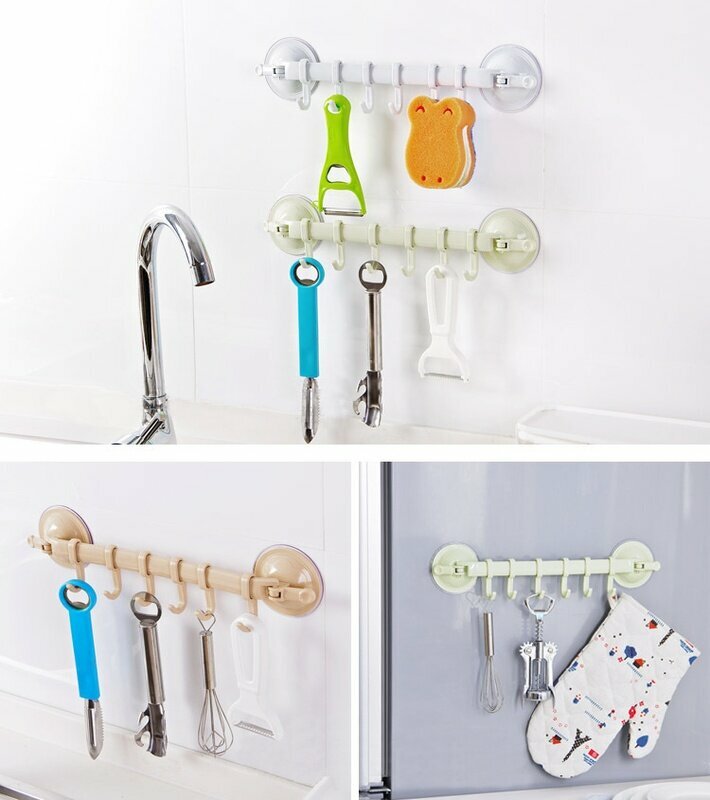 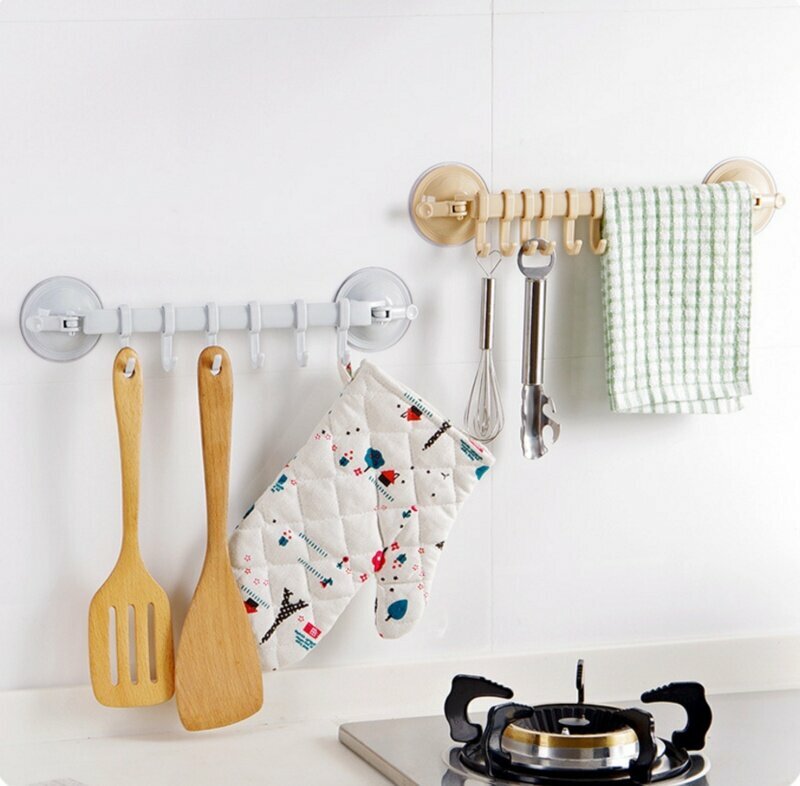 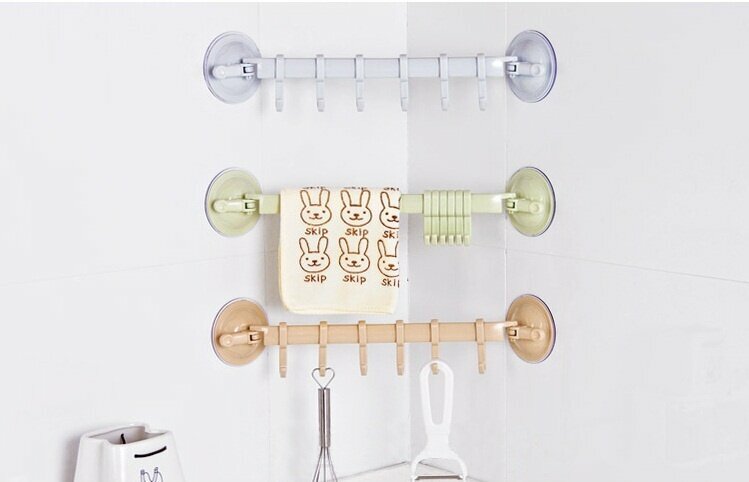 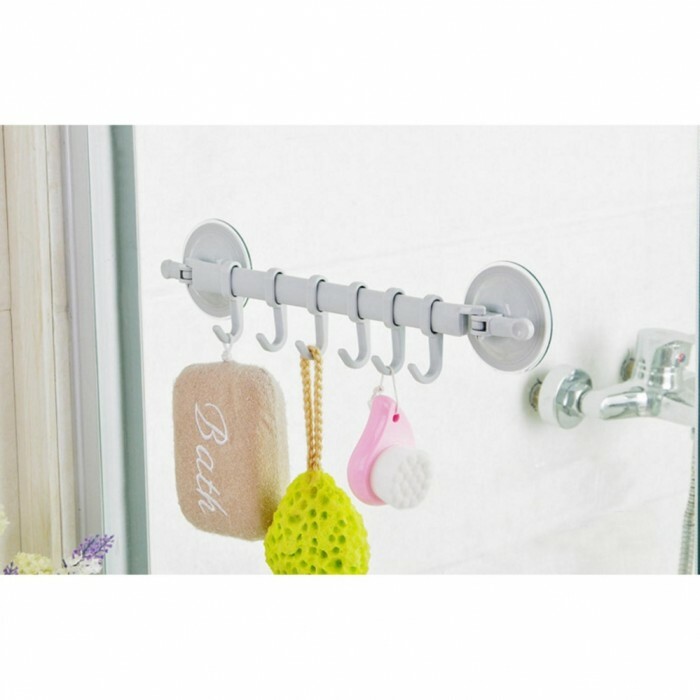 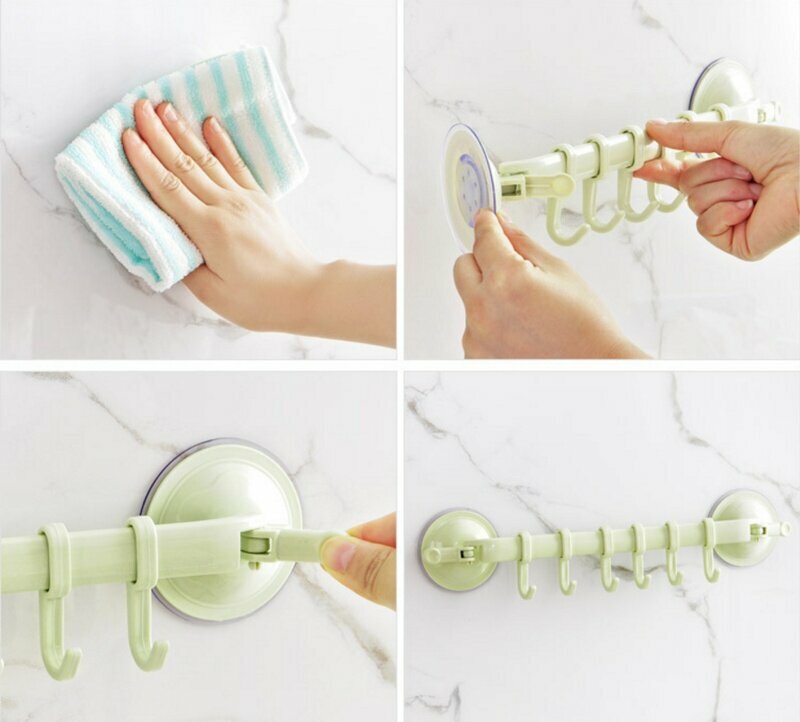 Enjoy your day with awesome hanging hook with colorful,elegant,cute hanging hook.Perfect with strong and durable to keep your clothes, towel or other item dry. 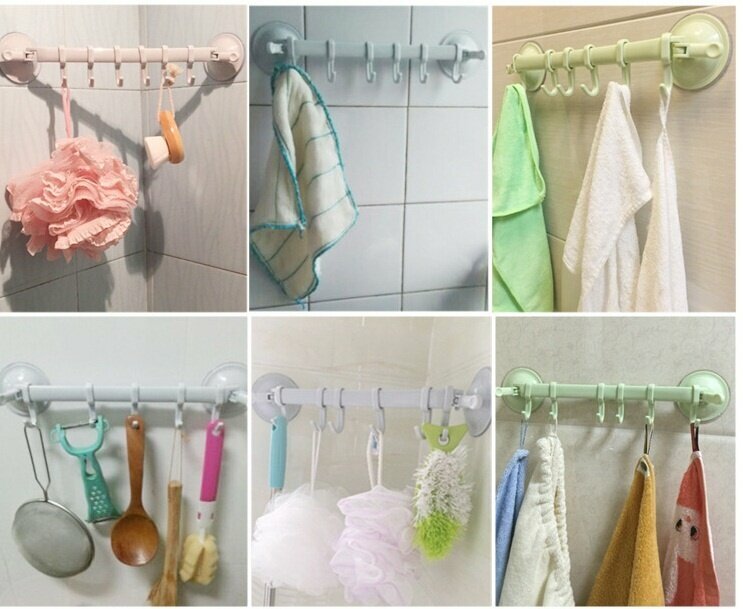 Start your day with nice and dry cloth.Suitable for home,hotel,sauna or homestay.